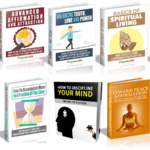 Are you sick and tired of living an empty yet increasingly hectic modern day life? If you wish to lead a simpler life and dig deep within yourself to awaken your true life purpose then this could be the most interesting news you could ever come across. You are about to discover the Ancient Arts of self-discovery in order to be more mindful and grounded while attracting the abundance you deserve. Do You Feel That You Are Constantly Distracted? It makes you stray away from your main goal. In order to combat these distractions, you need to have a disciplined to help you stay true to your goal while being more mindful. This is what this blueprint is trying to help you. Now, it’s time for you to truly achieve your transformation. 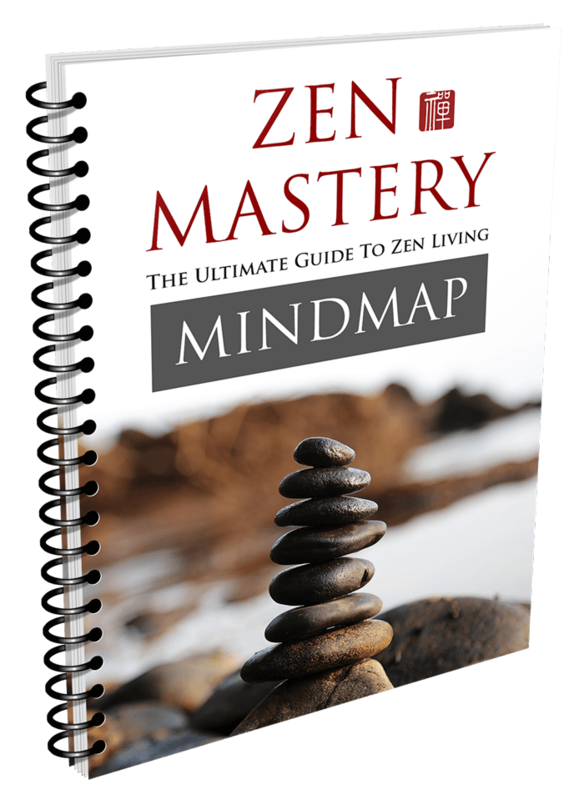 “Zen Mastery” is the ultimate blueprint to show you how to live a simpler life but richer life! 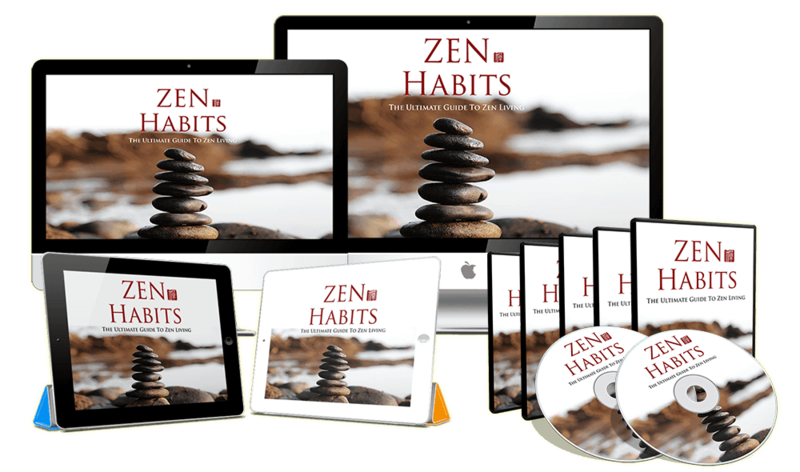 By mastering the ‘Zen’ practices, you can experience true inner peace, clarity, laser-focus, and live a happier & more fulfilling life. If you wish to become truly extraordinary with balance in all areas of life: physically, intellectually, spiritually and emotionally, then Zen Mastery could be your doorway to unlimited fulfillment. How to stop overspending, overworking, and overcommitting by avoiding ‘this’ disruptive mentality. Serious about achieving balance in all areas of your life. 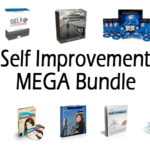 You are just one step away from upgrading your life. 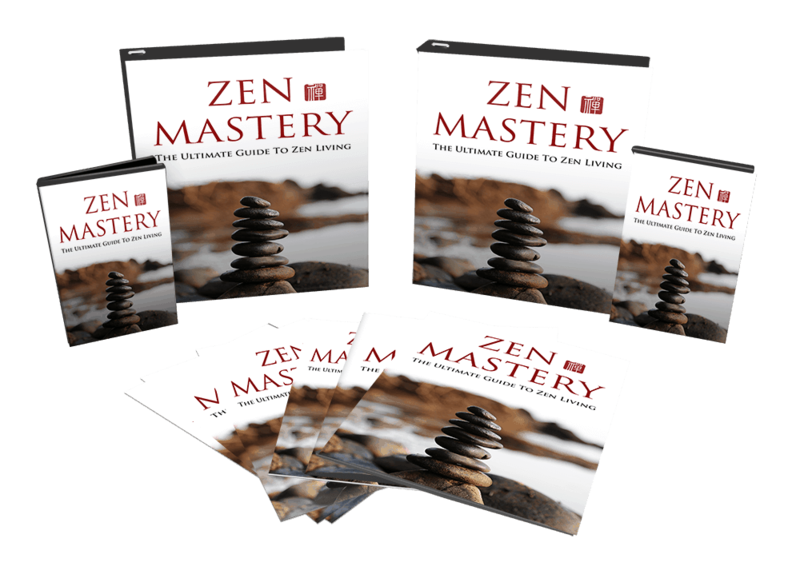 With Zen Mastery, you will have the key discipline that is crucial for your long-term success. This checklist contains step-by-step action plan for you to make sure you get the full benefits of Zen Mastery. 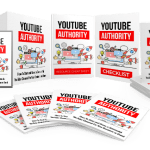 By simply breaking one huge topic into easy digestible chunks, you get absolute clarity of easy-to-follow action steps! This mind map is perfect for ‘visual’ learners. It outlines everything you will discover throughout the entire course. You will have a clear picture of what to expect and absorb so much more than reading through Zen Mastery by pages! 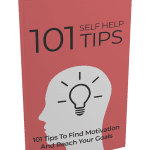 You’re One Step Closer To Achieve A Simpler & Happier Life. 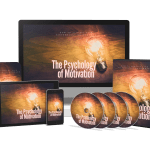 I’m sure you are going to love what you will discover in this life-changing program.